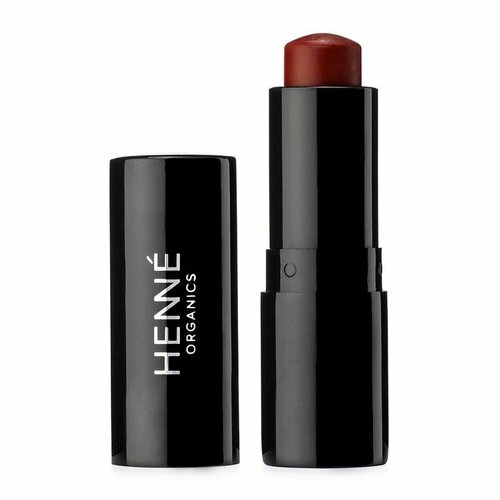 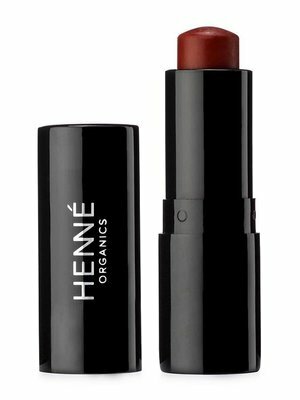 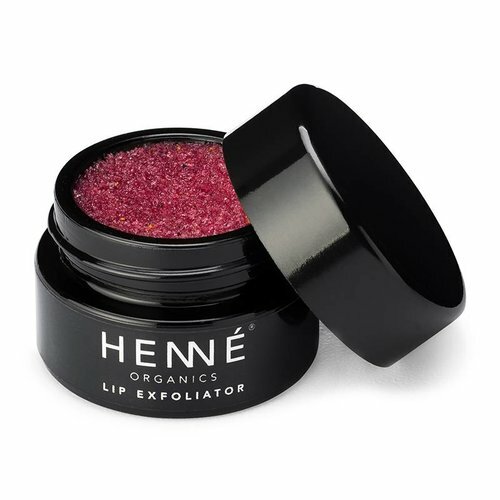 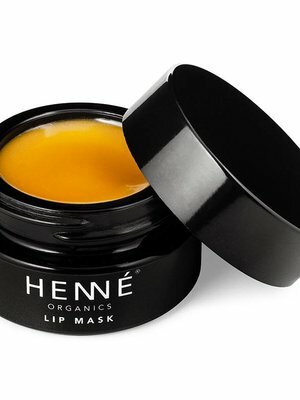 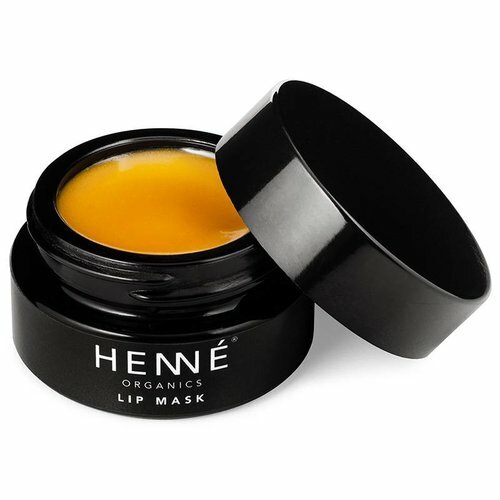 DRIFT INTO A SELF-CARE REVERIE AS YOUR LIPS ARE SOFTLY ENVELOPED IN THE REJUVENATING LIP MASK by Henné Organics. 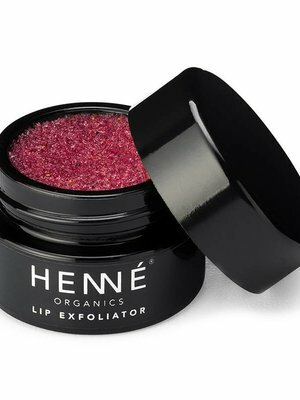 HIGHLY POTENT INGREDIENTS HELP NOURISH & SMOOTHEN LIPS, HELP PROMOTE COLLAGEN PRODUCTION, & HELP BOLSTER THE LIPS' PROTECTIVE BARRIER. 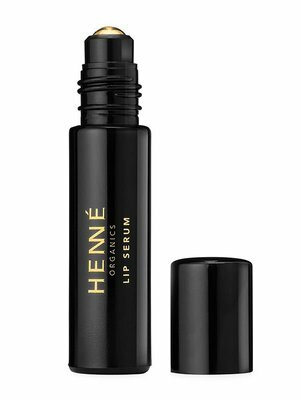 ENCASED IN A STUNNING GLASS BOTTLE WITH A 24K GOLD PLATED ROLLERBALL, THE LIP SERUM IS AS EFFECTIVE AS IT IS EXQUISITE. 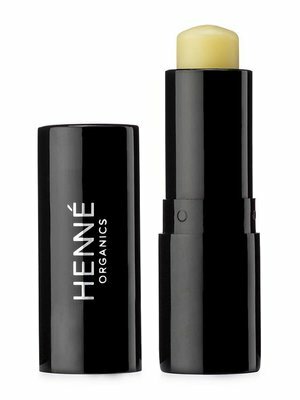 A CULT FAVORITE LUXURY LIP BALM AVAILABLE IN STICK FORM. 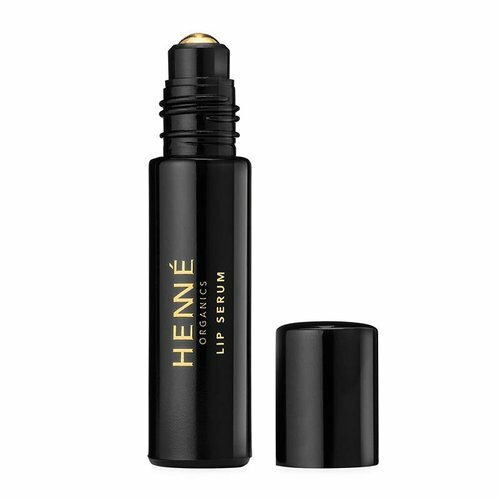 THE SAME CREAMY, DELECTABLE FORMULA PACKAGED IN A SLEEK BLACK METAL TUBE. 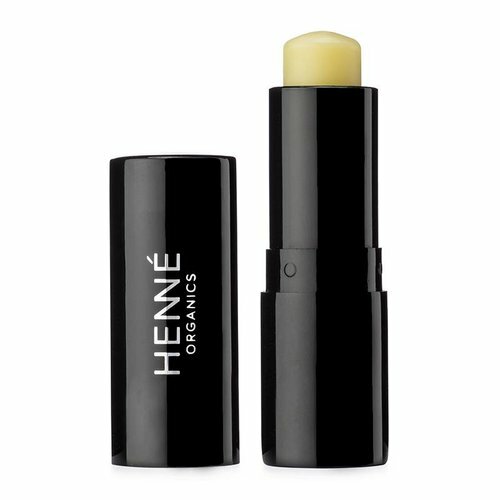 A CONVENIENT AND MUST-HAVE EVERYDAY BALM.